Ron’s focus is to lift up leaders by accelerating their impact, influence and well-being in career, family and community. He is the senior partner and chief executive officer of Southwest Michigan First, an economic consulting firm, which has which has grown compounded revenue at 20% annually during his 14 years as chief executive officer. In addition, Ron leads Consultant Connect and is the publisher of 269 MAGAZINE™, a board member of Impact Athletic, the past chair of the Kalamazoo Institute of Arts and a Trustee of Western Michigan University. 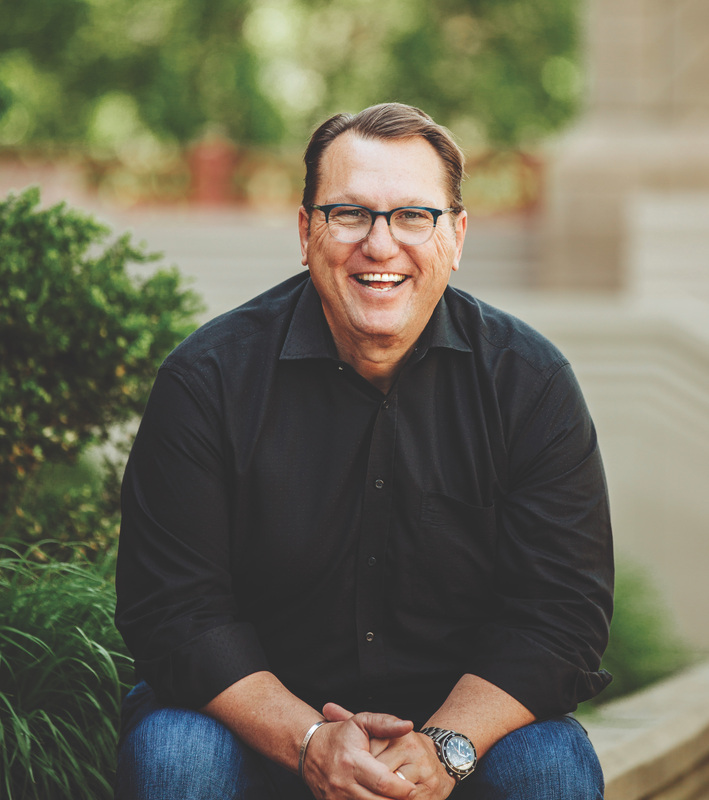 Ron is the founder of the leadership conference Catalyst University and the co-founder of NEXT, an invitation-only leadership symposium for global economic development leaders. He previously served on the staff of U.S Senator John Danforth, and he was an elected Alderman at age 21. Ron is author/co-author of three books, including the bestseller Community Capitalism and speaks globally on leadership, creating thriving, engaged, multi-generational teams and entrepreneurial cultures, and his new book Uniquely You will be released in 2019.